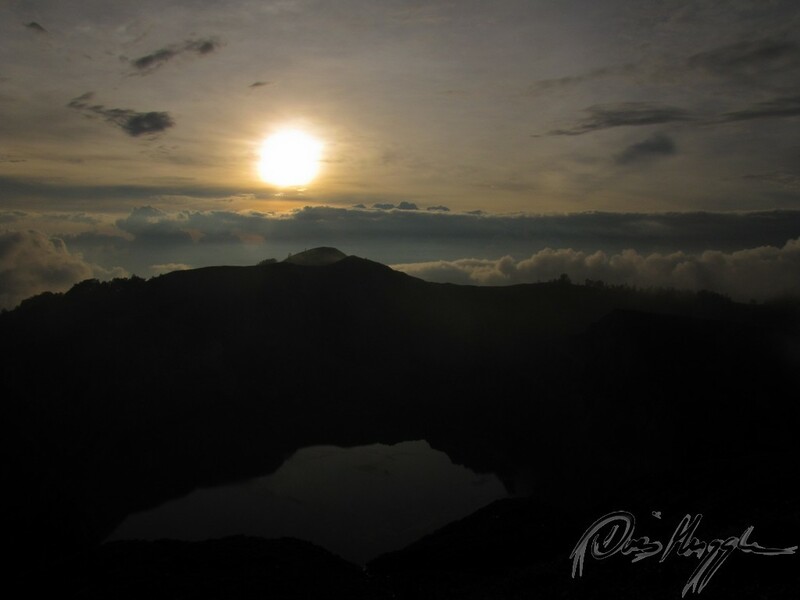 The Kelimutu crater lakes are only a small part of the Kelimutu National Park. This fascinating area belongs to the worldwide protected areas and is internationally recognized by the United Nations Environment Program. Due to its unique natural features, its high biodiversity, and cultural heritage, Kelimutu National Park attracts thousands of tourists each year. Numerous hills and mountains (Mount Kelibara is the highest peak at 1,731 m) give this region its characteristic touch and provide a habitat for at least 19 rare, endemic bird species. As in so many places in Flores, traditional architecture, dances, and ikat weaving are still deeply rooted among the local people.